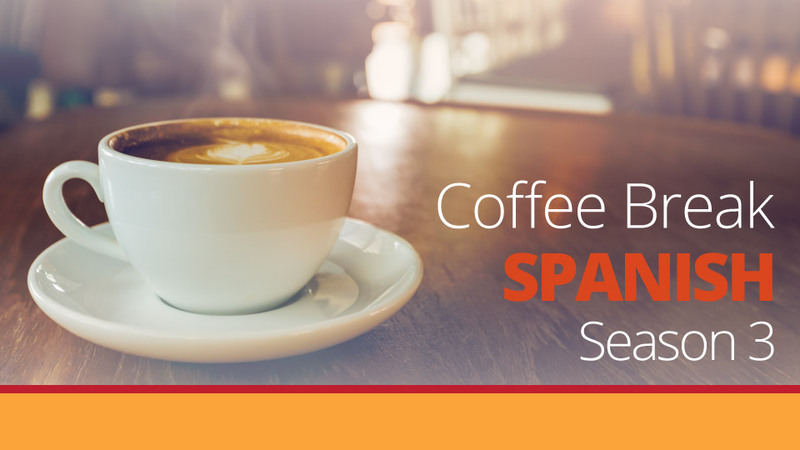 We’re back with more Coffee Break Spanish! We’re staying in Mexico in episode 34 as Mark and Juan discuss some of the interesting aspects of Mexican Spanish. ¡Todo está padrísimo en este episodio! Language points covered include pedir a alguien que + subjunctive, the expression referirse a, and llevarse a cabo. 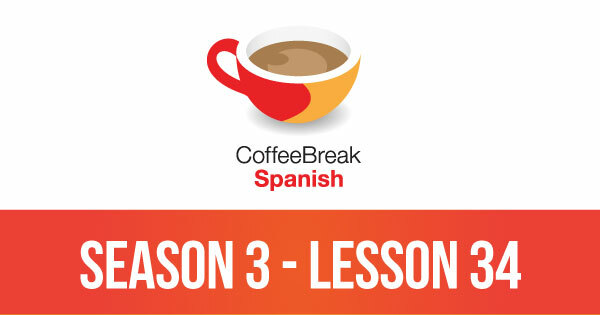 José’s intermedio concentrates on phrases which involve being angry or in a bad mood.Please note that lesson 34 of Season 3 was originally known as lesson 334 of Coffee Break Spanish. We have renumbered the lessons of each season as lessons 1-40 to make things more simple for our listeners.